Fly Away - Crystal Butterfly Necklace Only $4.55! Ships FREE! You are here: Home / Great Deals / Fly Away – Crystal Butterfly Necklace Only $4.55! Ships FREE! 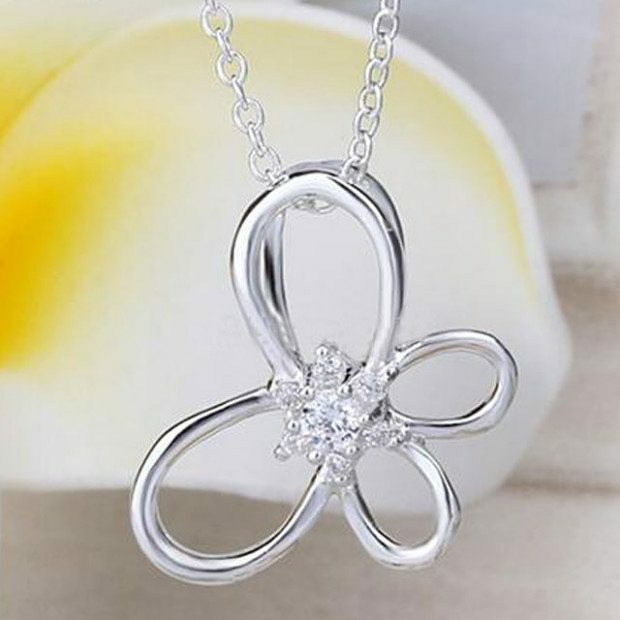 Fly Away – Crystal Butterfly Necklace Only $4.55! Ships FREE! Order this Fly Away – Crystal Butterfly Necklace for Only $4.55! Ships FREE! The birds are singing, the sun is shining, and the butterflies are fluttering through the air. Express your love of all things light and carefree with the beautiful Fly Away necklace!